Lauren Hoover is a Licensed Marriage and Family Therapist who has worked extensively with adolescents and their families. 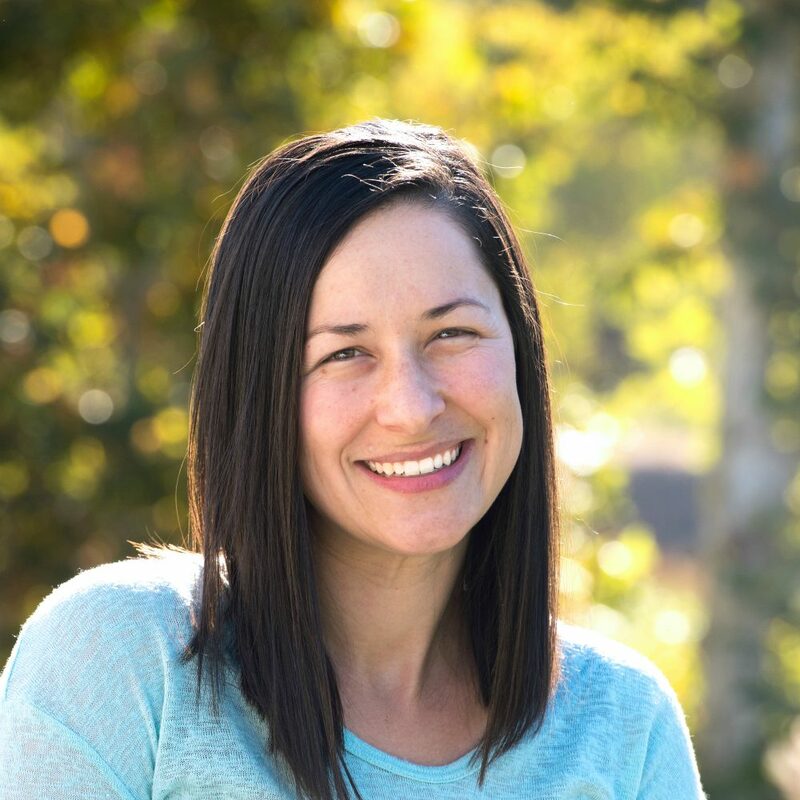 Lauren earned her Master’s Degree in Clinical Psychology from Antioch University with dual specialization in Psychological Trauma and Treatment of Children and Adolescents. She has spent the past decade working in the mental health field, addressing eating disorders, substance abuse and complex developmental trauma. Lauren’s clinical experience has taken place in a variety of settings: intensive outpatient, residential treatment and hospital treatment. She currently oversees Clementine’s adolescent residential program at Malibu Lake. Lauren is passionate about working with adolescents and brings a warm, engaging and collaborative approach to her therapeutic work. Her focus on creating a safe environment, free of judgment, allows clients to feel empowered to make change.